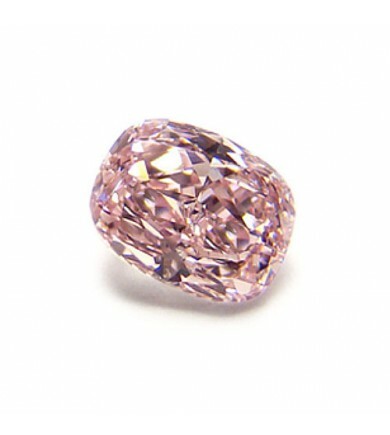 Sotheby’s May 2016 Auction Update: 15.38 ct, VVS2, Fancy Vivid Pink Pear shape sells for $31,000,000. 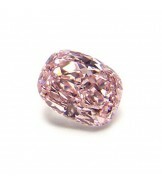 Compare price to our HPHT Fancy Pink diamonds. A pinpoint is not shown. Internal graining is not shown. Additional inscription: HPHT processed. 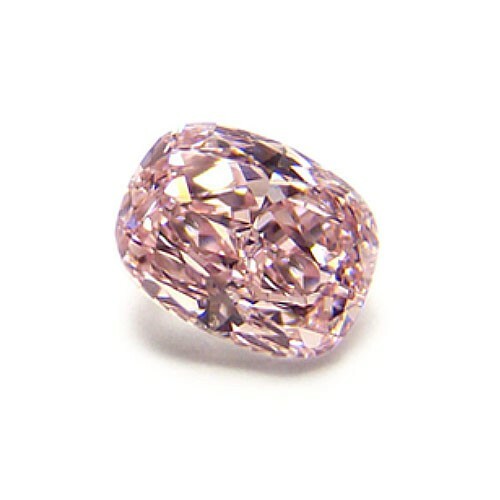 * This diamond has been processed by high pressure / high temperature (HPHT) to change its color.